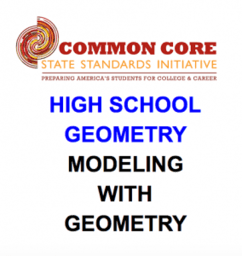 This GeoGebra Book contains lots of discovery-based learning activities, investigations, and meaningful remediation worksheets that were designed to help enhance students' learning of geometry concepts both inside and outside of the mathematics classroom. None of the work contained in this GeoGebra book is my own. This book contains contributions from the following individuals/organizations: Raul Manuel Falcon Ganfornina (https://www.geogebra.org/ra%C3%BAl+falc%C3%B3n) Dr. Ted Coe (https://www.geogebra.org/tedcoe) Walch Education (https://www.geogebra.org/walch+education) EDC in Maine (https://www.geogebra.org/edc+in+maine) Terry Lee Lindenmuth (https://www.geogebra.org/tlindy) Without their amazing talent and creativity, this resource would not have been possible.